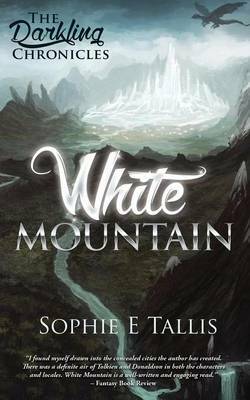 Good evening, and welcome back to the Castle of Dreams blog series, I hope the change in weather has inspired your own dreams! 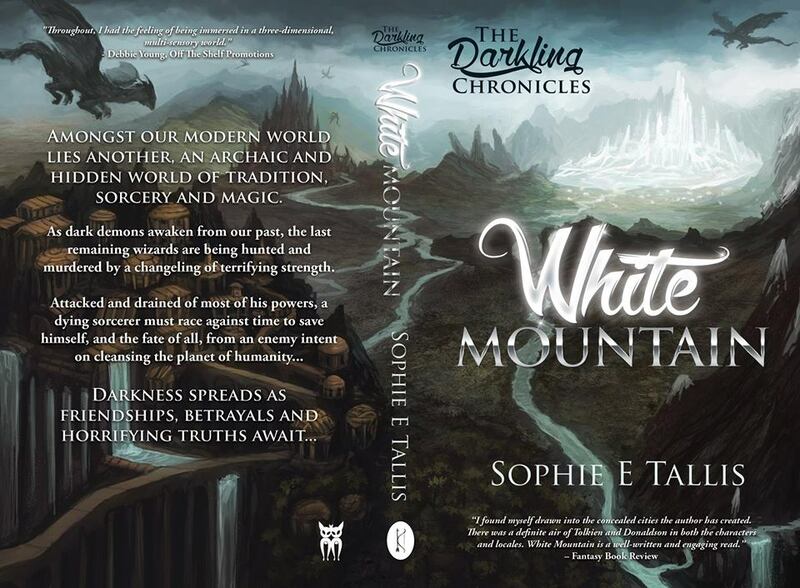 This week however I am delighted to be able to give you a preview of Book One of the Darkling Chronicles, White Mountain. 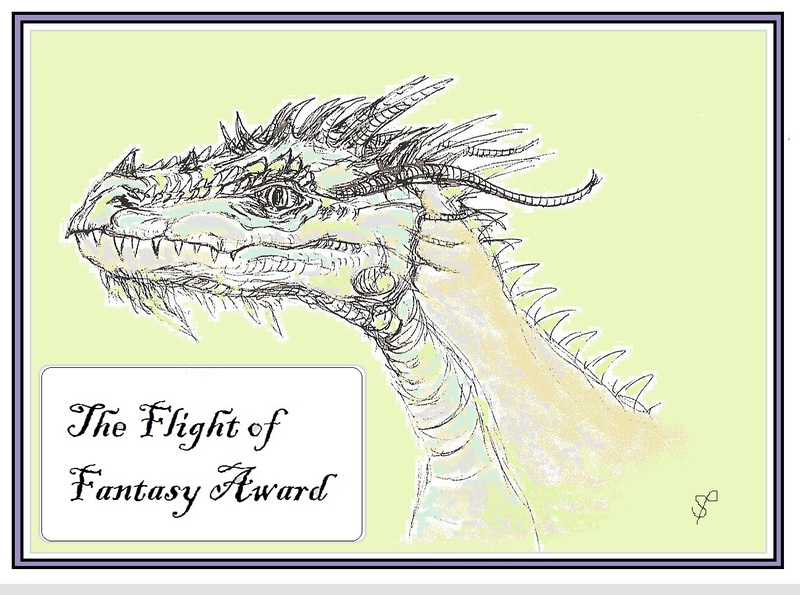 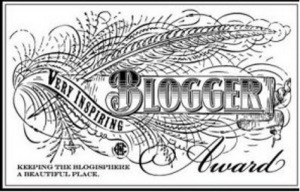 This entry was posted in Awards, Blogs n' Hops!, Daily Hello!, White Mountain and tagged adventure, Andrea Baker, Arts, authors, awakening, blogging, blogs, books, Castle, Castle of Dreams, classic, contemporary, danger, Epic fantasy, fantasy, fear, Fendellin, fiction, Fortifications, High fantasy, landscape, longing, lonliness, maps, melancholia, novels, pensiveness, romance, silence, storytelling, The Silent Watch, tragedy, White Mountain - Book 1 of The Darkling Chronicles, writers, writing.